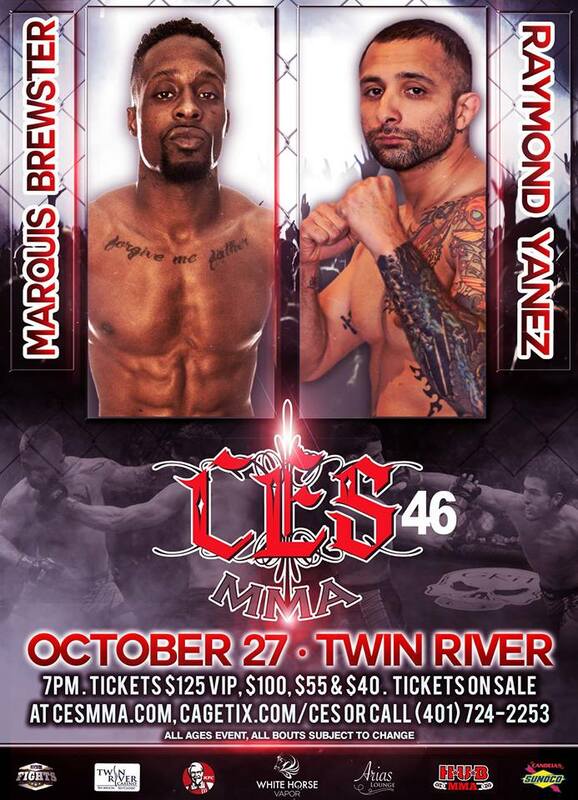 Tonight, Friday, October 27th is show time for Brewster at CES 46 taking place at Twin River Casino in Lincoln, RI. Brewster has quickly established himself as a local icon within Rhode Island, drawing huge crowds to watch him perform and is yet to disappoint. Brewster has proven through his undefeated professional MMA record that he will show up when the lights are on and will put on a show for his fans. Matched up against 32-year-old Raymond Yanez (4-11) of Lashley Training Center in Marion, OH, Brewster says he ready for whatever Yanez attempts to throw at him. “We both seem like hard-nosed scrappers. I’m ready to take this fight wherever it goes,” says Brewster. Throughout camp, Brewster expands his training to include the Training for Warriors (TFW) strength and conditioning program that is co-located at the Tri-Force MMA training facility in Pawtucket, RI. Owned and operated by Keith Jeffrey of Tri-Force MMA, the program tailors to MMA athletes looking to gain speed, strength and accuracy. 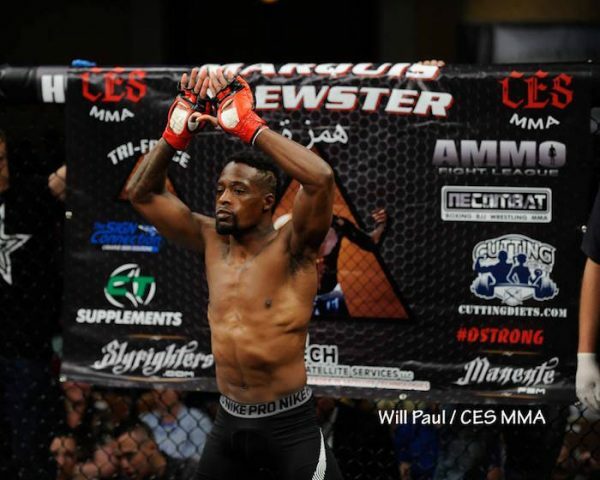 Brewster has been with Tri-Force MMA in Pawtucket, RI and New England Combat in Providence, RI since beginning his MMA career five years ago. In just five years’ time, Brewster has become a serious prospect of the CES Bantamweight Division. CES 46 will begin their undercard tonight at 7:00pm EST. The main card will televised live on AXS TV Fight Night and will begin at 9:00pm.